First Name Blank Last Name Blank eMail Must Be Valid Please tell us a little bit about yourself. Please enter your Shipping Address below. CANN Media is the leading media organization serving the industry professional. We offer a singular focus on the people and products that fuel the unprecedented growth of the global marketplace. Our mission is to empower industry leaders and professionals by providing in-depth coverage of the issues and topics most relevant to their professional lives. We are committed to developing products and services that serve the needs of our clients, and focusing on creating innovative ways to serve the professional community. We provide the professional community with business-to-business tools in print, in person and online. Our informational products set the industry standard for business journalism. We’re looking for talented, motivated people to join us and help others achieve their goals. If you share our desire to make a difference, we want to hear from you. 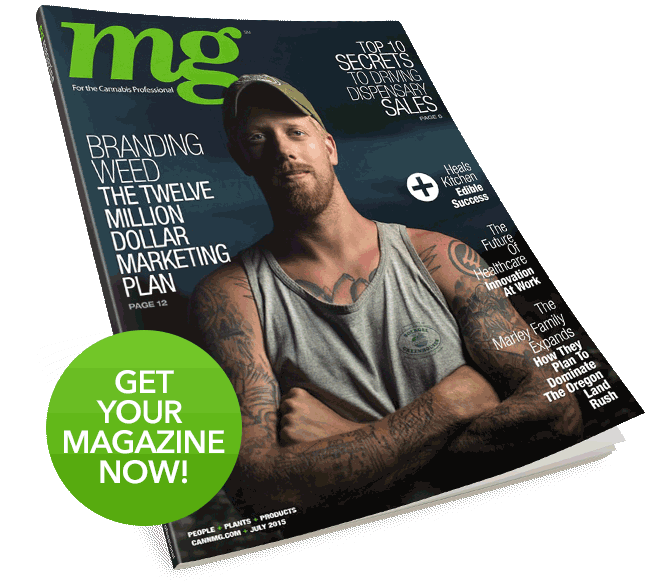 CANN Media Group creates and curates resources that will help teach, guide and inform the pioneers who are leading this industry. We are environmentally conscious, understand that our choices will have both an immediate and long-term impact on our planet, and only work with printing facilities that are Green Certified, and use soy ink and recycled paper for all of our printed materials.